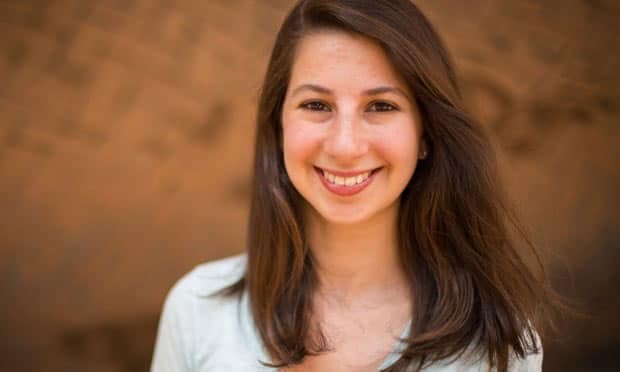 The first image of the black hole took over the internet and the scientist responsible for developing the image is Katie Bouman. 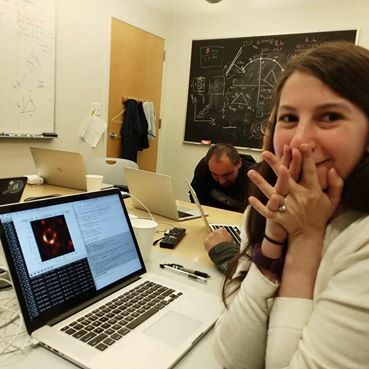 Bouman created the algorithm used to develop the image of the black hole while she was still a graduate student at MIT three year ago. Bouman’s expertise is in computer science, not astrophysics. She said she knew very little about the black hole at the time. Her passion was coming up with ways to see or measure things that are less visible. 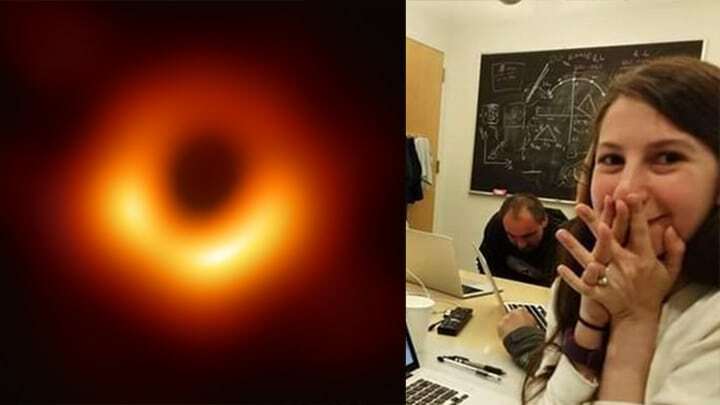 Bouman watches in disbelief as the first image of a black hole was in the process of being reconstructed. For three years, she was part of the imaging team who spent time developing the algorithm to capture the image. 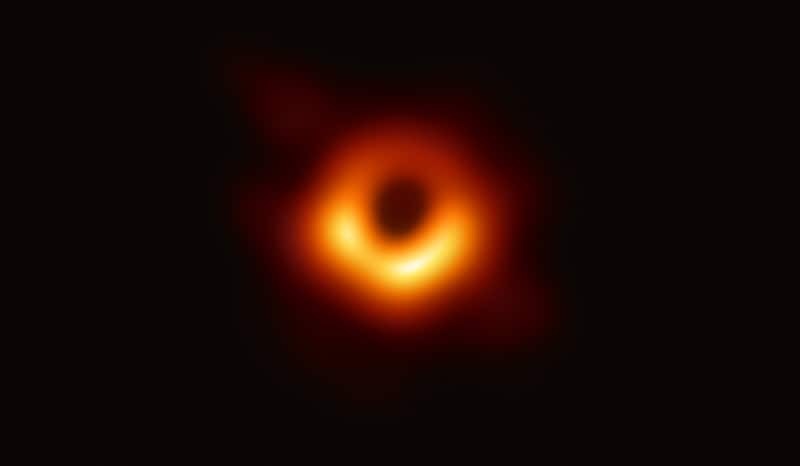 The team ‘Event Horizon Telescope’ collected imaging data from the telescope from five different continents in order to get the final image. The image took 10 days to capture and another two years for processing. In an interview with CNN, she said she couldn’t have done this by herself. She added that the team of 200 scientists with different backgrounds came together to make this happen. Bouman worked with MIT’s Computer Science and Artificial Intelligence Laboratory, the MIT Haystack Observatory and Harvard-Smithsonian Center for Astrophysics that led to the development of the algorithms for capturing the image. She will also be joining the California Institute of Technology as an assistant professor of computing and math sciences later in the fall. According to CNN, the research team took “sparse and noisy data” from a series of telescopes stationed throughout the world to make an image. 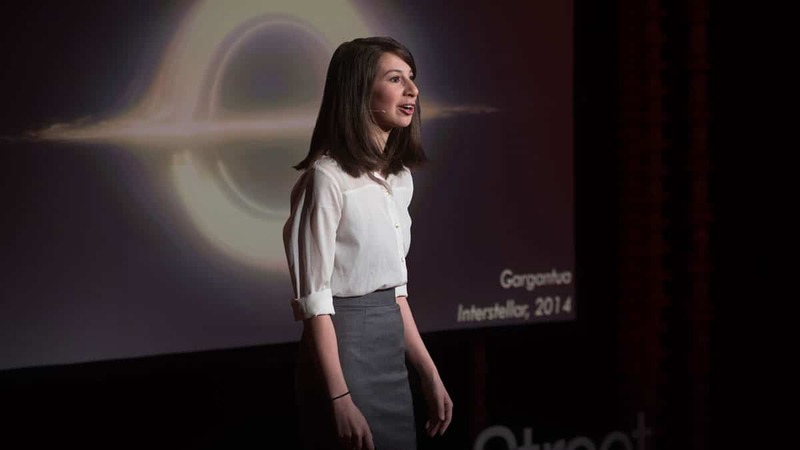 Bouman and several scientists react to the first image of a black hole, and what it means for the future of science. The black hole is a space that no light can penetrate or go through. The region of space beyond the black hole is called the event horizon, which many refers to as ‘point of no return’. The particular black hole has a mass of 6.5-billion times that of the sun. It is also 55 million light years away from earth. The black hole sits at the center of the galaxy known as Messier 87.